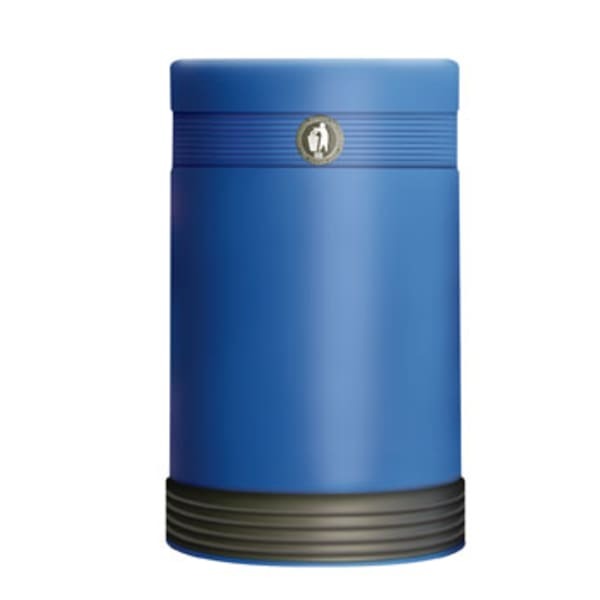 The modern Monarch Plastic Litter Bin is designed to be a hard-wearing, long-lasting, low maintenance litter solution for any urban environment. It comes with a refuse sack holder suitable for holding drop-in liners, meaning that waste can be simply lifted out without the need to disassemble. The product is manufactured in Medium Density Polyethylene (MDPE), with a galvanised liner as standard. 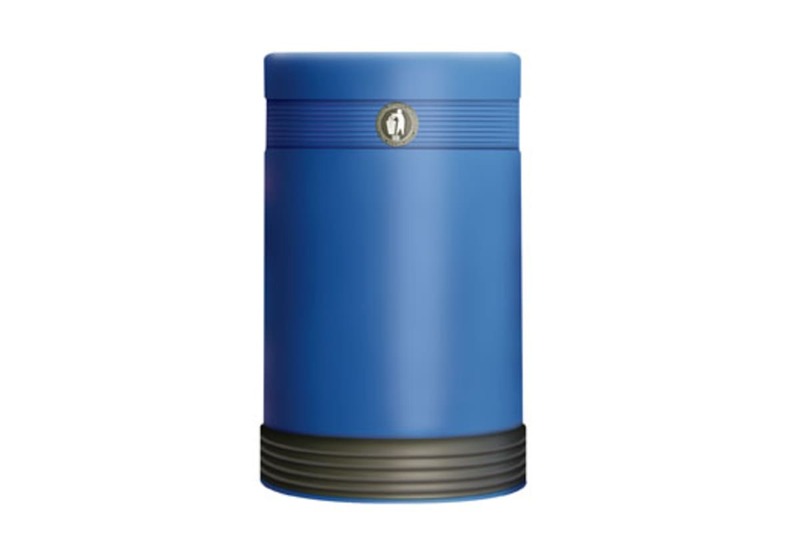 The Monarch Plastic Litter Bin has an 85-litre capacity and is available in any standard colour. 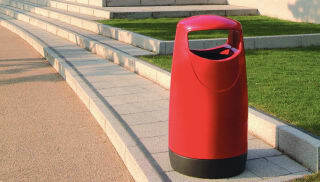 It can be provided as either a free-standing litter bin or as the Super Monarch with a ribbed ballast retaining plinth.